Native Max TV Network is an entertainment media brand focused on creating original video content featuring Native American and First Nations talents and stories. Our stories told in our own voice. We are Native Max TV Network, a talented group of Native American filmmakers, producers and content creators who develop and distribute cool shows and series across multiple platforms, from mobile and web to broadcast networks. We were inspired to tell our own stories, our own way. We don't go by guidelines or scripts. We don't care about what Hollywood thinks. 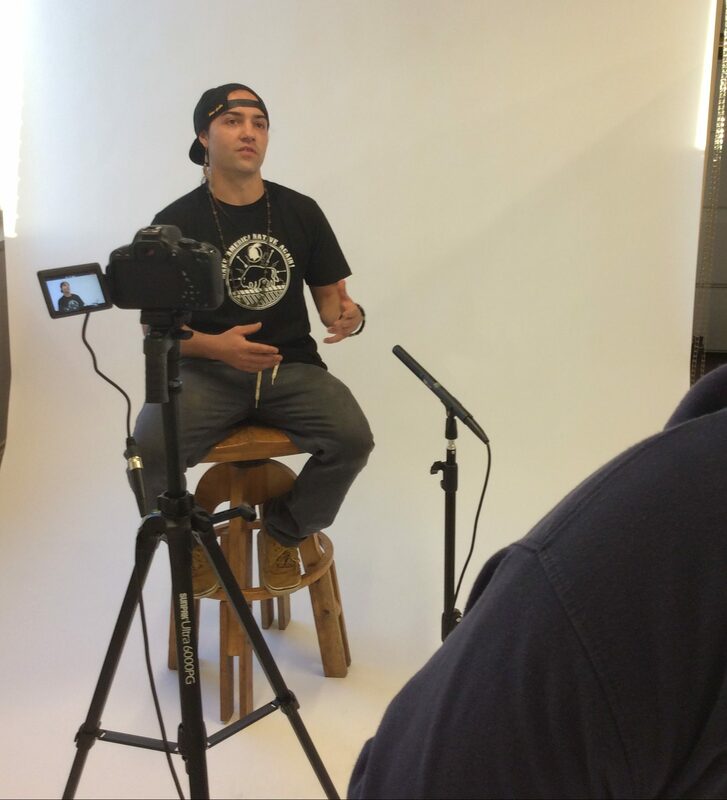 We are pushing the boundaries of storytelling and how the indigenous people are portrayed in mainstream media. As a content creator with a legacy of storytelling, we are focused on creating original video content featuring Native American and First Nations talents and stories. With Native Max TV Network, we leverage Native Max’s blooming portfolio of ventures to create innovative, educational and inspiring content across media platforms. 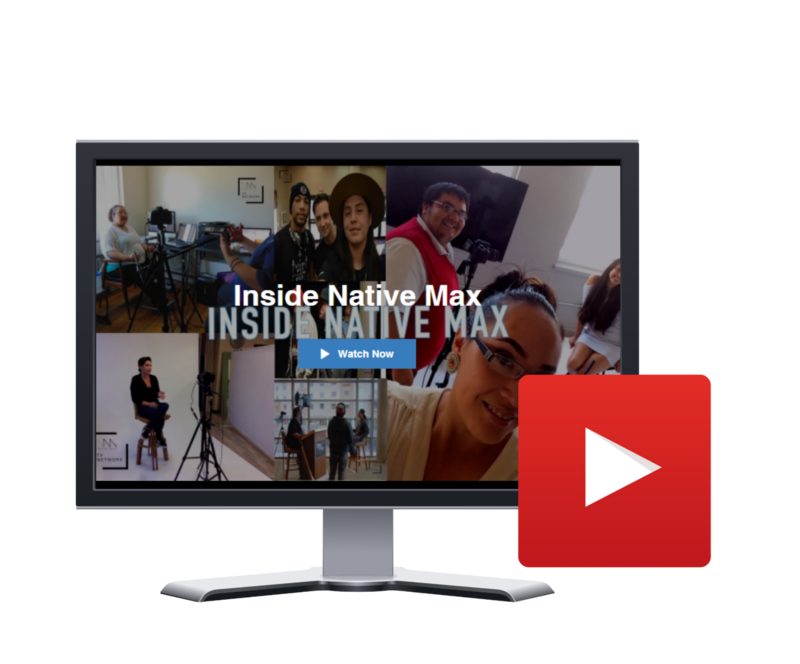 Founded by Kelly Holmes (Native Max Founder) and Joey Little Bird, Native Max TV Network is a division of Native Max, a Native American owned and operated multimedia company and leading innovator of Native media. We currently have six unscripted online series in production and one tv show, "Native Max TV Show", set to air on FNX: First Nations Experience in July 2019. Included under the Native Max TV Network: tv shows, documentaries, small online series and short films; all featuring Native talent and stories. So what exactly goes on inside the Native Max empire? We take you BTS at what the team is up to daily. We put the spotlight on Indian Countrys people, places and happenings. Auntie Crystal shows us her beauty tips, style advice and more in this series. We meet the Changemakers of Indian Country - those who are working to improve and inspire change in their communities. Want to be featured in an upcoming episode? Want to collaborate on a series? Want to sponsor a series or show? Want your music featured in a show? We certainly appreciate your interest in Native Max TV Network. Email us at nativemaxtv[at]gmail.com.